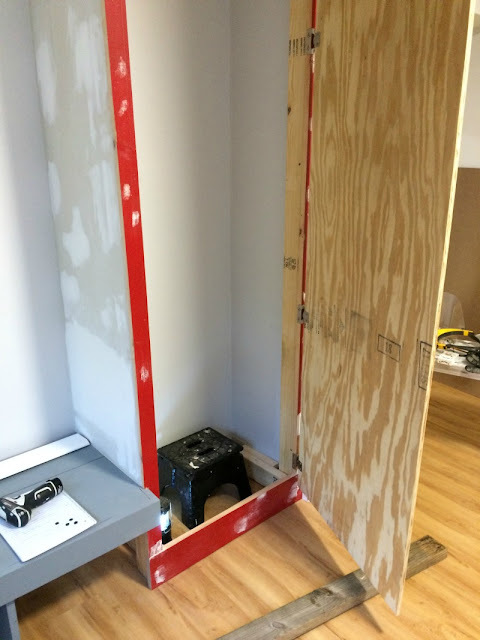 I am back with our progress on the basement mudroom. We are in week 5 of what is now a 7 week challenge. 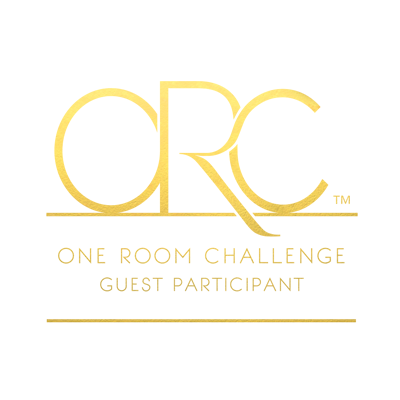 If you are just joining me, I am a guest participant in the One Room Challenge hosted by Linda at Calling It Home. This week things are finally coming together! Last week (after my post went live) we found out that the challenge was being extended one week due to some of the participants being affected by the floods, wild fires, and other natural disasters, and my heart goes out to those affected. 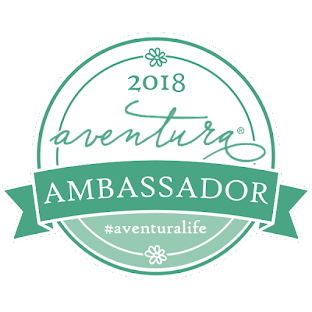 I am also thankful for all the support in this community of bloggers! Here is what we have been up to this week. 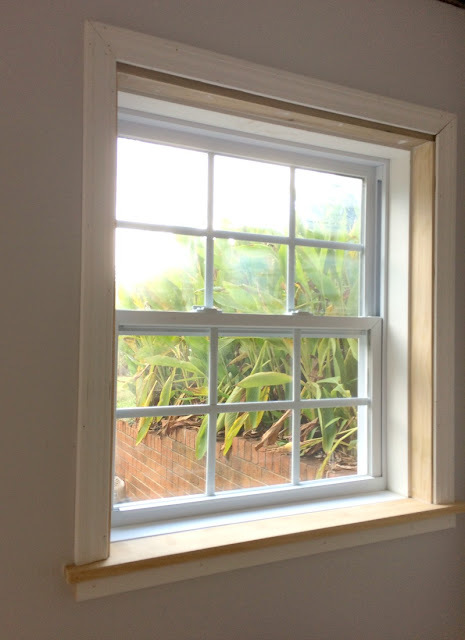 We installed the trim around the door and window. When I say "we," I mostly mean my sweet hubby. 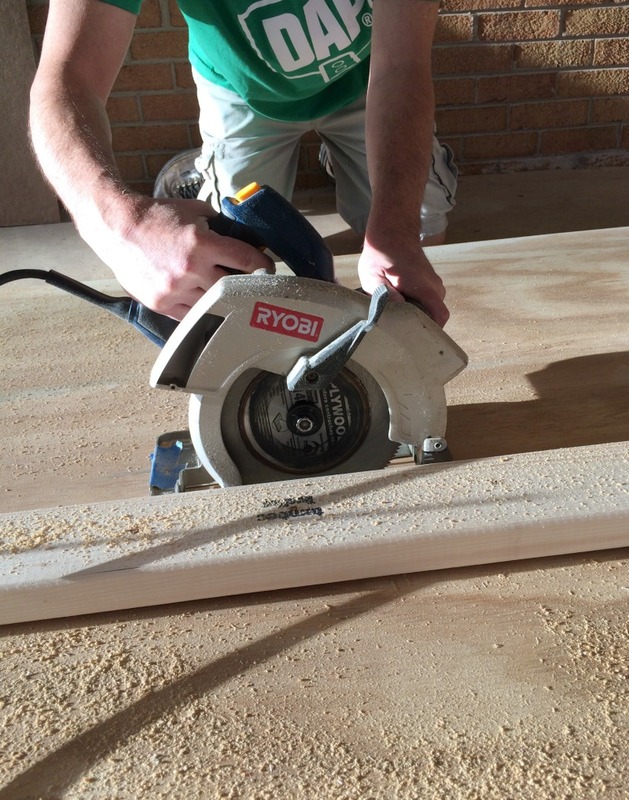 Figuring out trim angles makes my head spin, so since he installed it throughout the rest of the basement, I let him do his thang. Then, I spackled, caulked, and painted it. I don't know if I have said it before, but I hate painting trim. 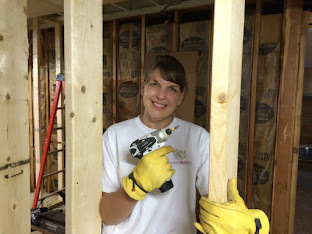 I recently painted all the trim in our basement, which included five doors, base molding, and chair rail. But, this is the last of it, so I pressed on :-) We also installed the last piece of baseboard on the garage side wall. 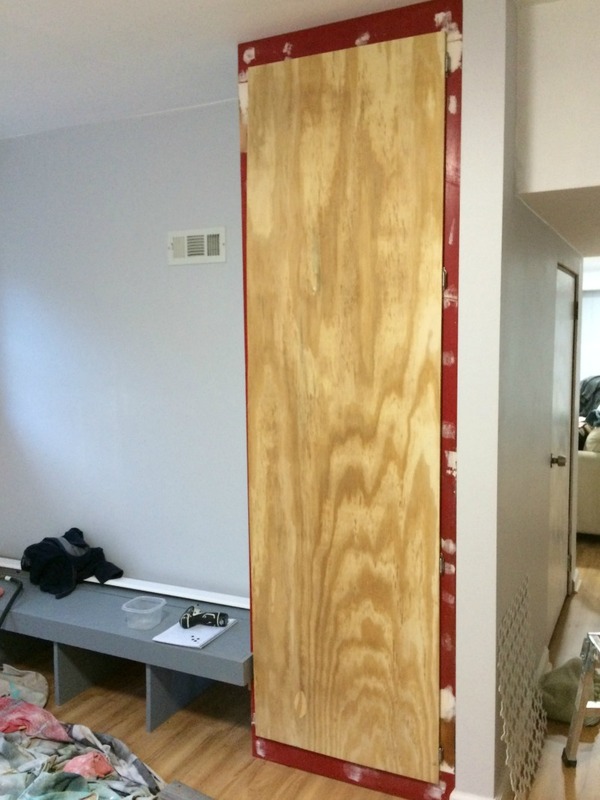 My hubby built the facing for the closet and we made a door for the closet out of a piece of plywood. We went ahead and attached it with the hinges to make sure everything fit, but we will take it back down and paint it this week. trim makes such a difference! looks great! It's coming right along! Have fun shopping! Looks like this project is going very well! Can't wait for Week 6 and course, Week 7's big reveal! It is going well, which rarely happens! I agree! I hate painting trim and doors are the worst. It looks like your room is coming along perfectly. I can't wait to see your final reveal. Your mudroom is progressing nicely! You are gonna love that new space when it is all finished! 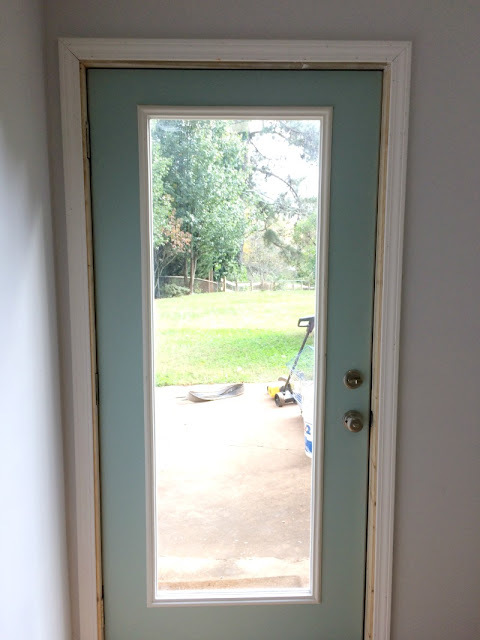 I feel your pain for painting doors and trim...ugh, if I never paint another piece of trim in my life it will be too soon, lol!! You coming into the home stretch and it looks great! Have fun shopping!! I am with you there! Thanks! It's starting to look finished! I can't wait to see what's up next! I agree! It is so exciting! Trim is really the icing on the cake. It makes a huge difference. It's coming along so well! Great job! It really finishes the look! 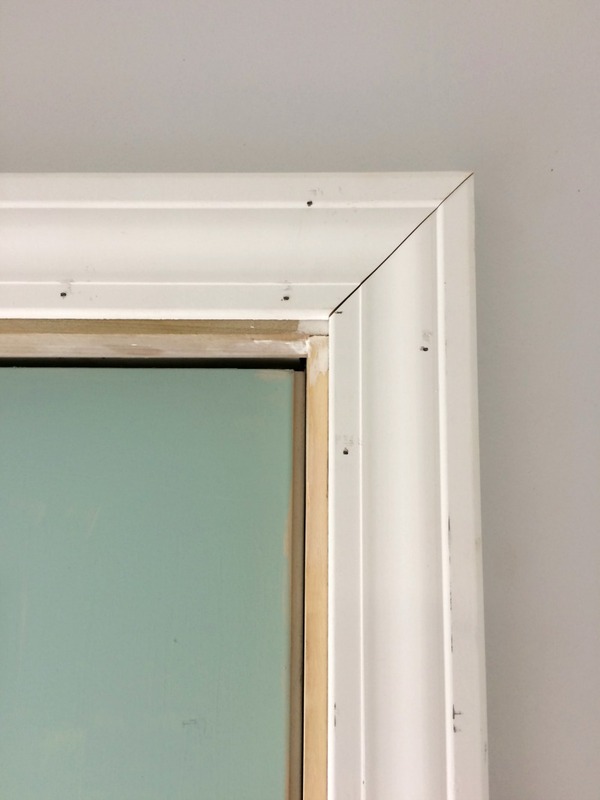 Oh the trim out looks great! I can totally sympathize with you on the filling the nail holes, I did a few myself this round, lol. Your results are great, 2 more weeks can't wait! Thank you! We are almost there! Trim is the worst! But the fun stuff is coming! Thank you! 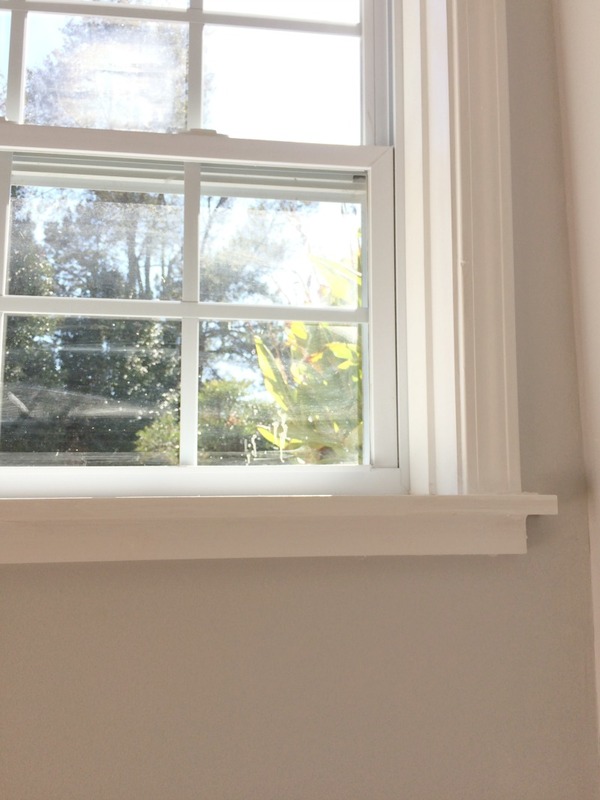 I was impressed at how it turned out since we have not done window trim before! Yay for the hubby! It's really looking great!! Trim is like night and day difference! It's coming together, and looking great. Can't wait to see it all done and styled! 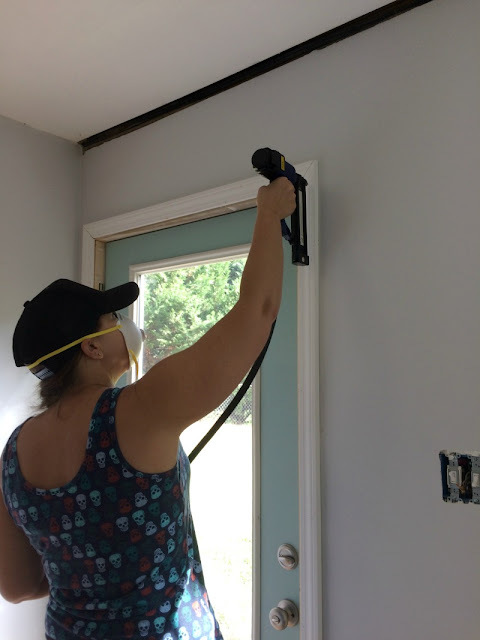 Your mudroom id looking great Mary! 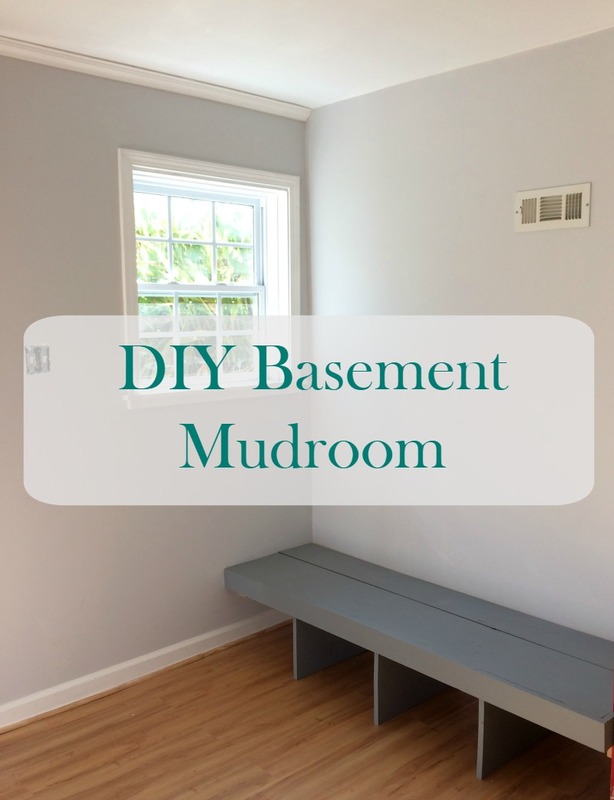 Our mudroom is one space we still need to work on in our house. 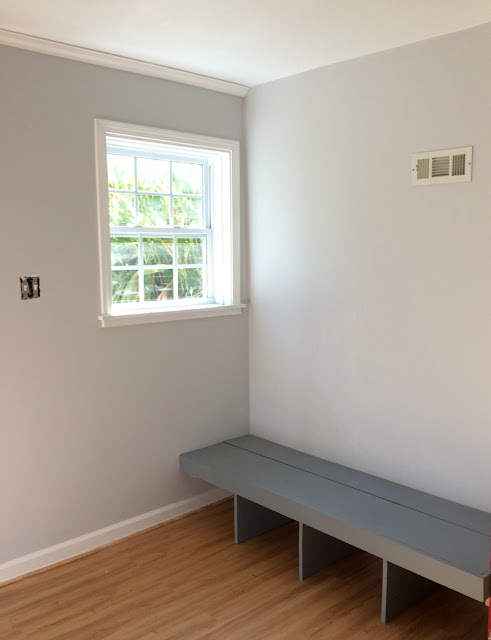 Always happy to find new mudroom inspiration.